Barbour is established in 1894 in South Shields by John Barbour. 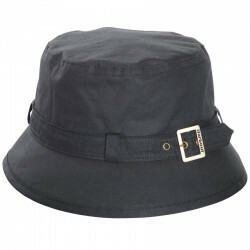 A classic waxed cotton bucket hat featuring a stylish outer belt complete with Barbour-branded buckle. 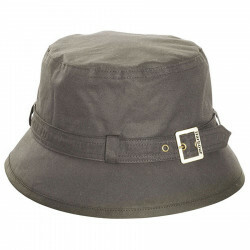 A nice olive waxed belted hat tht will keep you dry and warm. Navy cotton oiled jacket with a velvet collar. 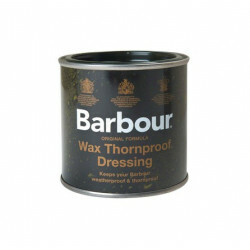 Classic treatment for your wax jacket, for all wax coats and jackets. Waxed cotton jacket in navy blue colour. 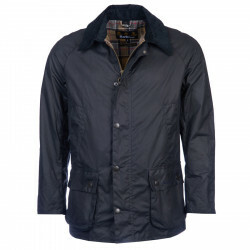 Barbour jacket in oiled cotton in black colour. 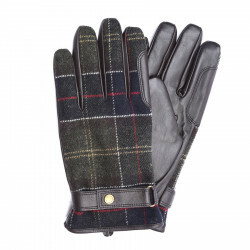 Black leather gloves and Barbour tartan cuffs. 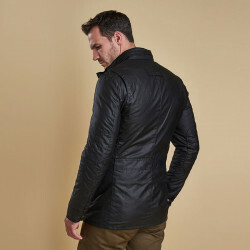 A famous Barbour classic, this Bedale waxed cotton jacket has been created by Margaret Barbour in 1980. 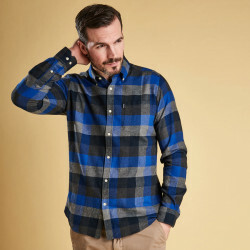 Nice blue shirt with big checks from the famous British brand Barbour. 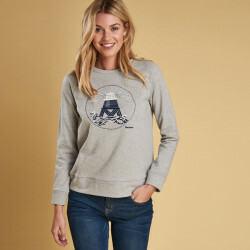 Grey sweatshirt with a beacon print on the front. Black leather gloves and classic tartan print top. 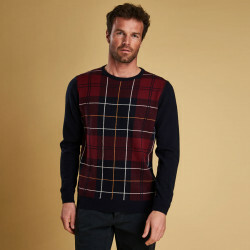 Lambswool long-sleeved tartan and navy sweater. John Barbour, wished to create robust, waterproof wear, adapted to rough weather, for the workers’ communities of North-Eastern Scotland.